Go Straight to the Wholesaler & Save! 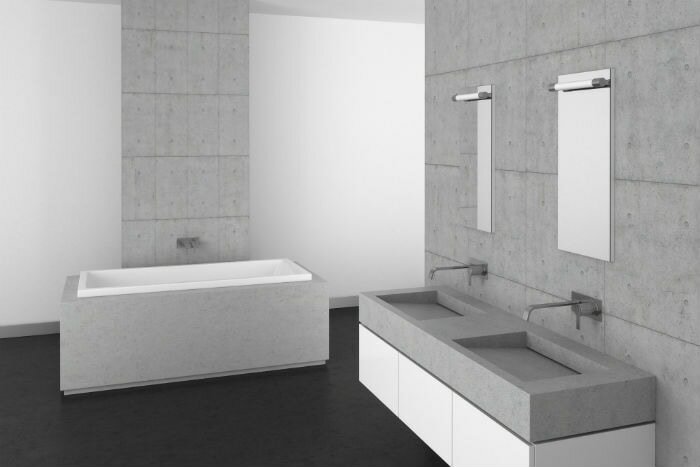 Concrete Crib is the solution for all of your polished concrete benchtop needs. If you're on the lookout for outstanding polished benchtops, no other business can assist you like we can. Our specialists can sit down with you in our office (or over the phone) and map out exactly what you want. ALL jobs are 100% custom and tailored to suit YOUR needs. Our choices in concrete bench tops are numerous and always fully customisable. 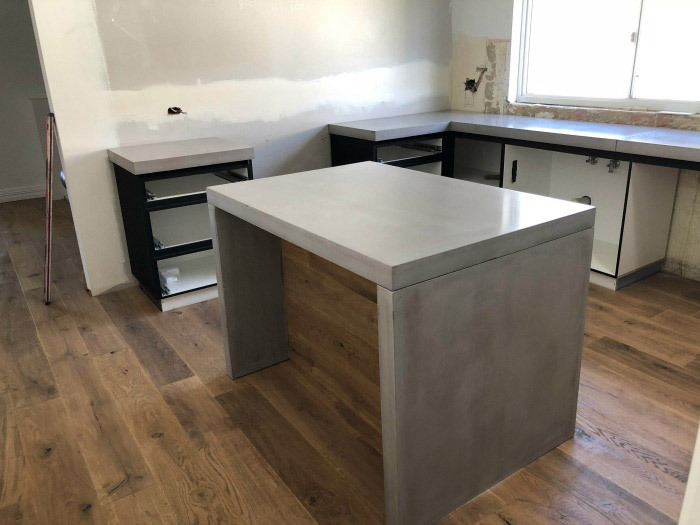 It doesn't matter if you have your eye on concrete kitchen benchtops or anything else in our range, Concrete Crib can give you access to customised concrete products that can satisfy your requirements perfectly. Our concrete grooves use Nepalese Shilajit. This ancient herb contributes to an amazing look that's highly reminiscent of marble. If you want to enjoy a brilliant concrete bench top that brings authentic marble to mind, we can make it happen for you. We produce concrete polished benchtops big and small. If you need a large benchtop for your spacious kitchen, you can trust our expertise and skills. If you need a considerably smaller one, you can depend on us with the same level of confidence. We create polished concrete benchtops in all kinds of exciting and memorable shapes, too. We can design and produce concrete bench tops that encompass full kitchens. 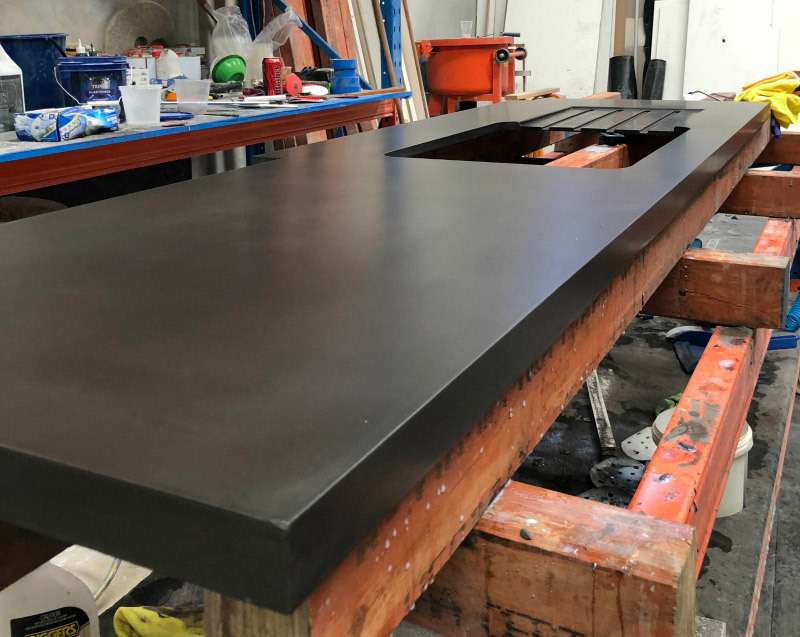 We can design and produce concrete benchtops that are ideal for island benches, too. Our products are shipped securely across the whole of Australia, including Sydney, Melbourne, Brisbane, Perth, Adelaide and all other cities and regional areas. 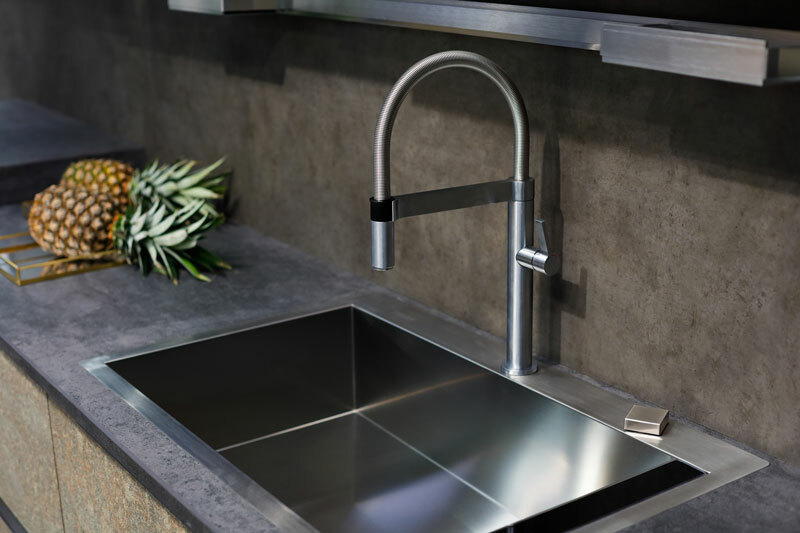 Concrete can be an amazing material choice for kitchen benchtops. If you're curious about concrete kitchen benchtops, you have the right idea. Concrete kitchen benchtops come with the amazing advantage of long lifespans. If you want your kitchen benchtop to remain lovely and intact for years and years, you can't go wrong with concrete as a material choice. Concrete is a strong material that's less vulnerable to cracks and chips. It's also invulnerable to unsightly stains. These advantages can definitely be helpful in the kitchen! Modern life is busy, to put it mildly. It doesn't usually leave a lot of time for household errands and tasks. 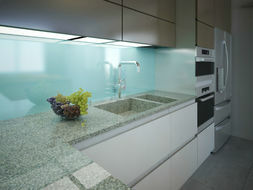 People who are interested in kitchen benchtops that have minimal upkeep requirements may want to focus on concrete. 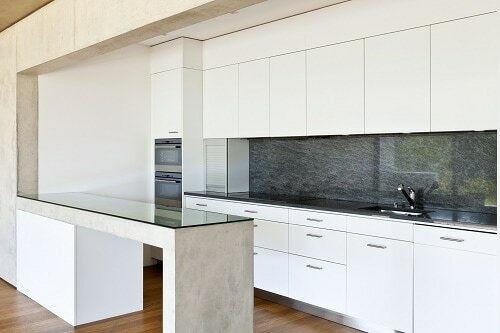 Concrete kitchen benchtops are simple to clean and maintain. Cleaning them doesn't take a lot of precious energy and time at all, either. Our polished concrete benchtops are terrific for people who want to make good use of their creative sides. If you want a polished concrete benchtop in a certain shape, we can work our magic on you. If you want a gorgeous polished concrete benchtop that features a variety of striking and appealing colours, we can do the same. Polished concrete benchtops are resilient and strong. They come with the added benefit of beauty, too. 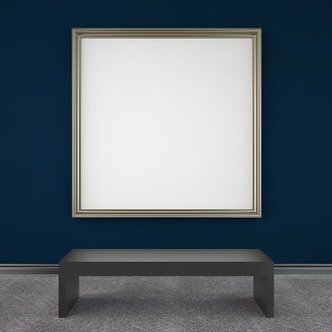 They offer decorative options that are practically endless. 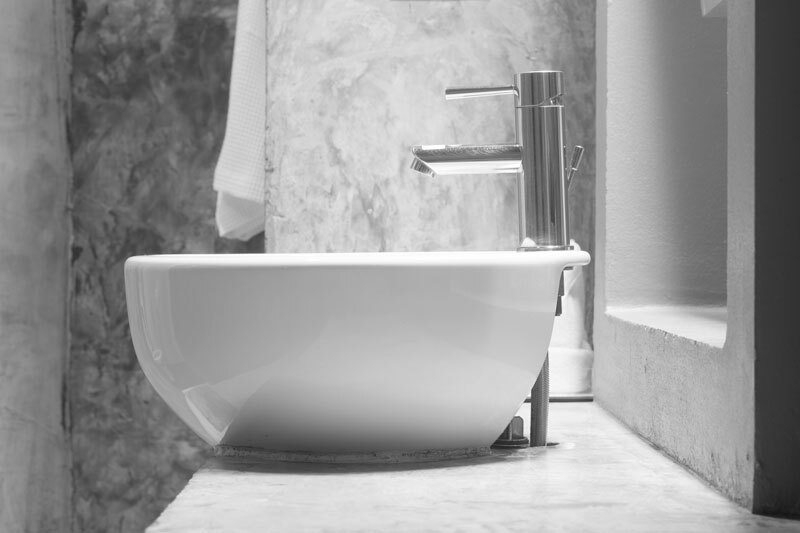 Polished concrete benchtops can serve many important uses in and around your residential property. They're excellent for sinks, islands and vanity tops. They're excellent for indoor and outdoor kitchens alike as well. 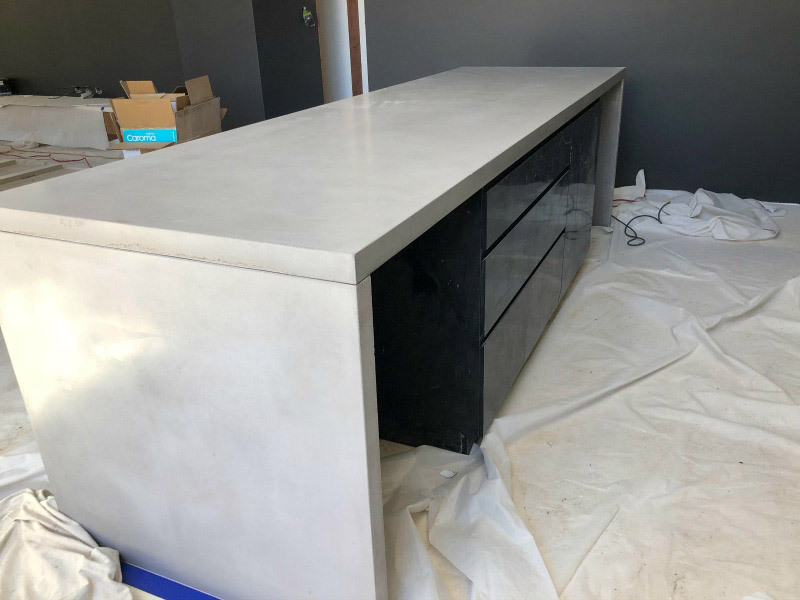 If you love the idea of a durable kitchen benchtop that's not prone to staining or cracking, concrete could be your superhero. Contact Concrete Crib as soon as possible to learn more about our available concrete benchtops. Our company representatives are all kind, attentive and focused professionals who are happy to answer questions. Phone us now for additional details.